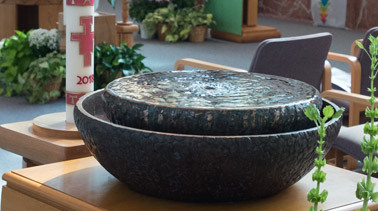 The Wheaton Franciscans foster a community of faith that strives to be a blessing in the heart of the world. 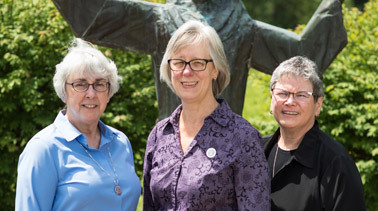 The Wheaton Franciscans are the United States province of an international congregation, the Franciscan Sisters, Daughters of the Sacred Hearts of Jesus and Mary. 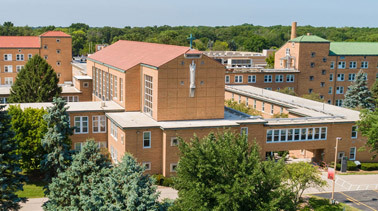 We hold a weekly Sunday mass at our campus in Wheaton, IL. 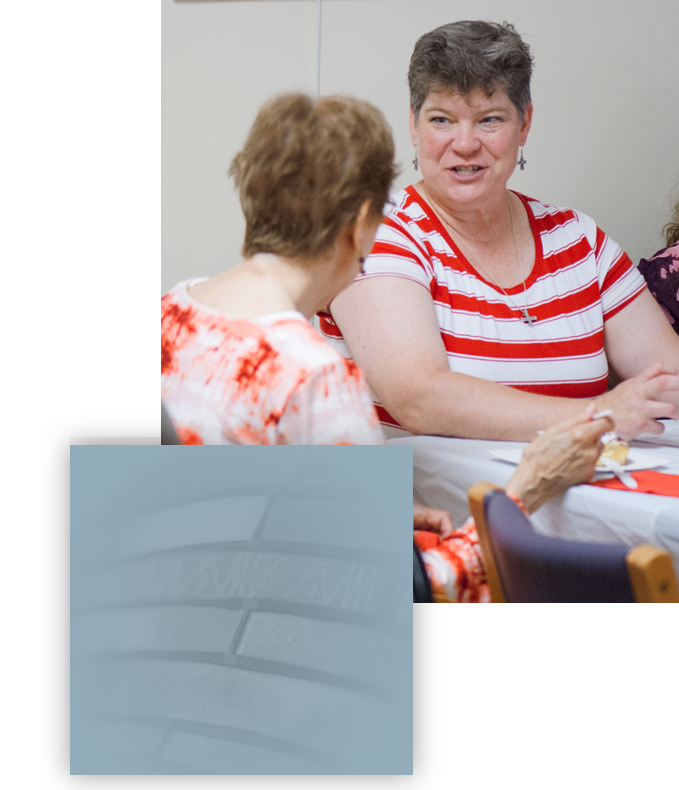 We provide the support needed to foster spiritual, personal and community growth through our spiritual ministry, The Tau Center, our Justice, Peace & Integrity of Creation efforts, and other focuses on service. Click on the links below to learn more about the Wheaton Franciscans. 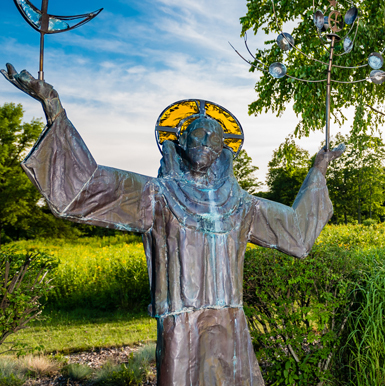 Understand the mission, philosophy and history of the Wheaton Franciscans. View our province leadership team, as well as our other departments. 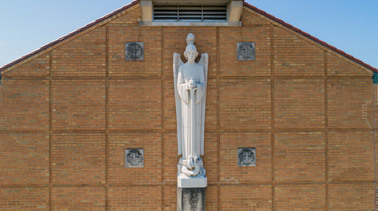 Our beautiful campus includes a library, peace path and chapel. Learn about some of the organizations that are close to our hearts.